More people are tuning into network television than watching on Facebook or YouTube. Last month, Facebook launched a massive campaign to restore public confidence in the wake of its privacy crisis. Called “Here Together,” the campaign stretches across TV networks and cinemas throughout the 50 largest markets in the U.S. In an age of shorter attention spans and commercials, Facebook is betting its reputation on 60-second spots. Ads on its own platform play a small supporting role. As striking as it is for one medium to depend on the competition to sell its story, this is not an isolated incident. For all the energy Facebook, Amazon, Apple, Netflix and Google (FAANG) put into telling the ad community they will replace TV, they place big bets on TV when their growth is on the line. Minutes after Facebook CEO Mark Zuckerberg finished testifying before Congress about the platform’s data security, Facebook went big and bold on TV. Likewise, when YouTube needs to attract subscribers for its new TV service, it turns to TV. Same when Netflix needs viewers for a new show, Amazon rolls out Alexa or Echo and Apple introduces a new phone. It’s always TV—and lots of it. For all the energy Facebook, Amazon, Apple, Netflix and Google (FAANG) put into telling the ad community they will replace TV, they place big bets on TV when their growth is on the line. In fact, FAANG has been surging onto the TV ad platform at the extraordinary rate of $138 million a month since the beginning of 2017; collectively $1.9 billion from January 2017 through February 2018. Conservative projections place FAANG’s 2018 TV ad spend at $1.8 billion. Since those levels are equivalent to P&G and General Motors, FAANG is effectively a top-three advertiser on TV. Why? FAANG realizes TV can do several things for them that they can’t do for themselves. For starters, TV gives them the ability to reach huge numbers of real people at once with a single message. No bots, no ad fraud, no brand safety issues and no question about whether an ad is big enough or on long enough to be deemed viewable. Plus, every bit of it is third-party verified. What’s more, they can’t match TV’s attention. FAANG knows their customers are watching TV much more than doing anything on their platforms. In any given minute, 76 percent of adults are engaged with TV versus 13 percent for YouTube and 7 percent for Facebook. That’s right. Ten times more adults are watching multi-screen TV than doing anything on Facebook. That Facebook runs 60-second commercials speaks volumes for how the platform values audience attention on TV. The TV shows viewers tune to regularly have cachet and cultural relevance. It’s the same reason why the most watched content on Netflix and YouTube is TV shows. 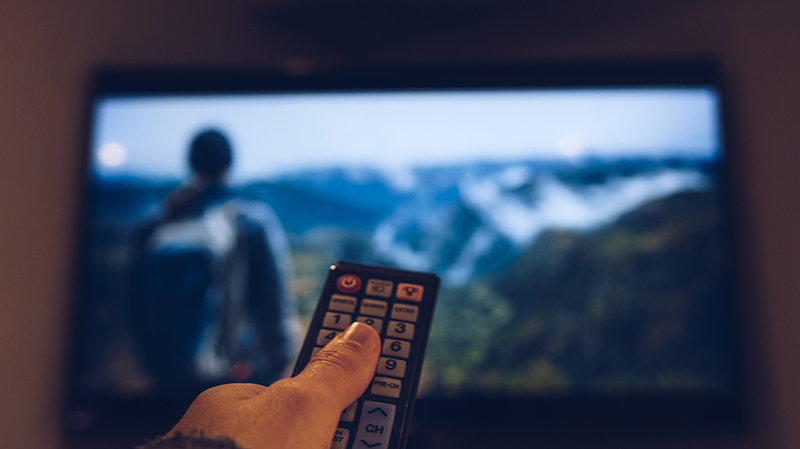 That’s the direct result of more than $52 billion that TV networks invest every year in original programming, a commitment FAANG is moving to mimic as fast as it can. Current FAANG original programs remain largely niche shows for relatively small audiences on streaming platforms that aren’t ad friendly for building a mass brand. FAANG sees TV’s immediate impact every day. They monitor where visitors and shoppers come from religiously, and they know TV ads bring exponentially more people to websites in less time than anything else. When it’s your money, FAANG has all the answers. When it’s their money, they buy TV. They’re onto something. Advertisers will do well to follow what they do, not what they say. 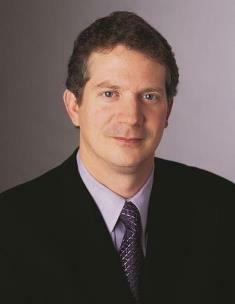 Sean Cunningham is the president and CEO of the Video Advertising Bureau (VAB).